Can you think of anything better than going on a guided visit to Toledo and taking part in a personal wine-tasting and food-wine pairing in a 200-year-old winery?Well, leave it to us to arrange it, with the professional help of the city’s official guides. 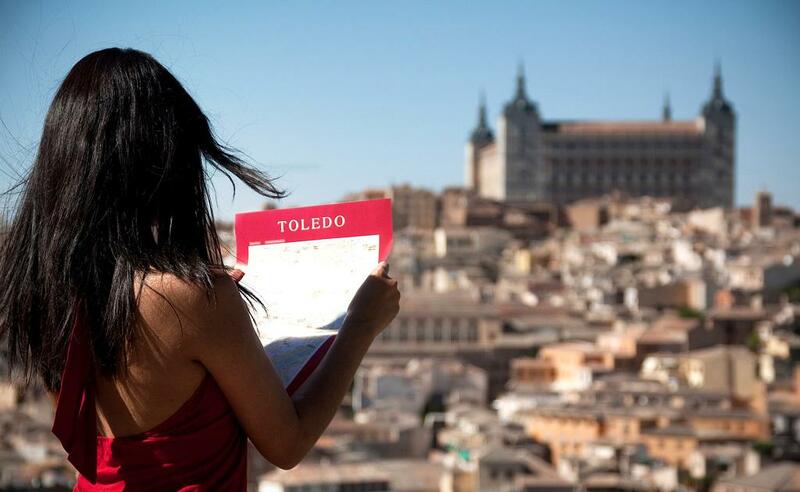 Designed to match your wishes, we offer you the possibility to enjoy a trip through the streets of one of the most unusual places in the world; entering into the heart of the city and pointing out the most important nooks of Toledo. We talk about the three cultures that resided and lived together in the city (Jews, Christians and Muslims) as well its architectural and cultural treasures. Reservation in advance is essential. For groups of at least 6 people. A fleet of new Spanish wines and grapes is making its way to our shores.